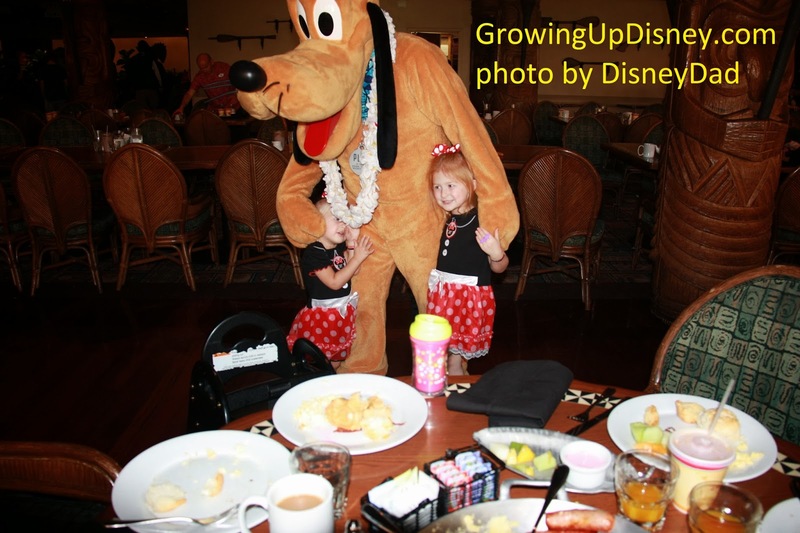 During our last trip to Walt Disney World in November 2013, Amy booked a breakfast at 'Ohana. Two of my favorite characters showed up for pictures. Notice Minnie is "stomping" on Mickey's shoe. Don't think Mickey minded too much. And of course Mickey's best Pal, Pluto came along too. 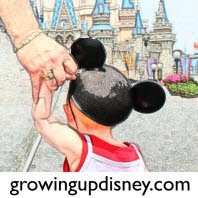 Awesome photos Disney Dad! Your little "characters" are too sweet! Love them snuggling up to Mickey! So precious! Cute pictures! We love breakfast at 'Ohana. 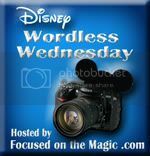 Pluto and Mickey are so fun! Fun! We haven't done breakfast at Ohana yet but we love dinner there. Your girls are too cute! What cute photos! Love the girls dresses! LOL!! That stomping on the shoe is great!! Mickey's a good sport!! 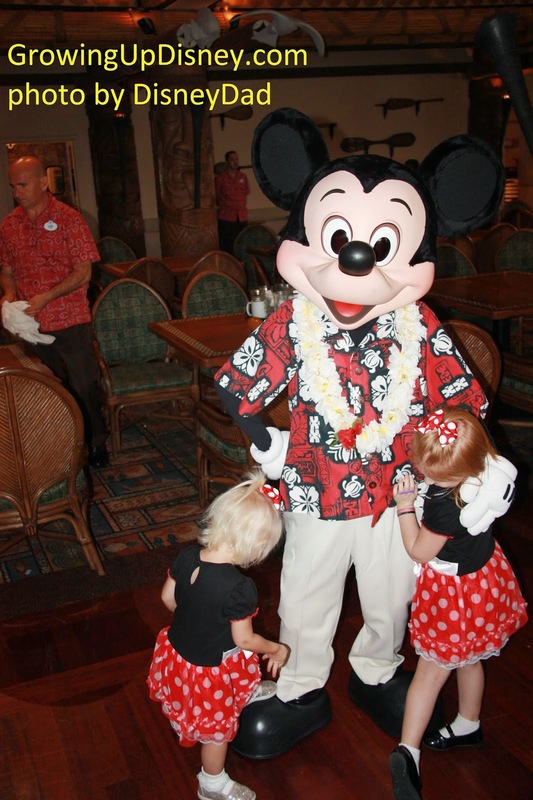 We love breakfast at 'Ohana! !